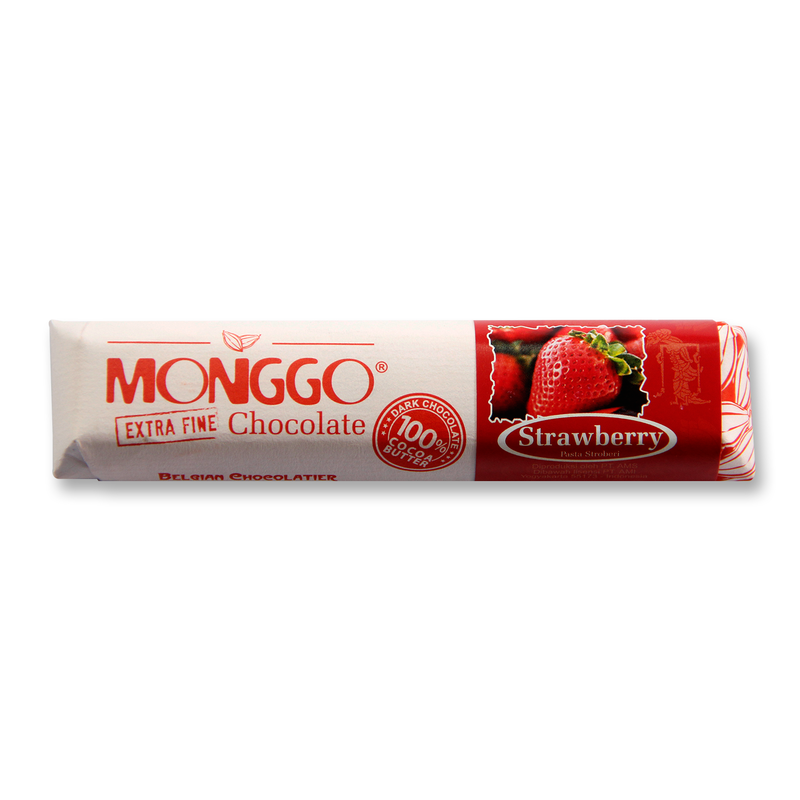 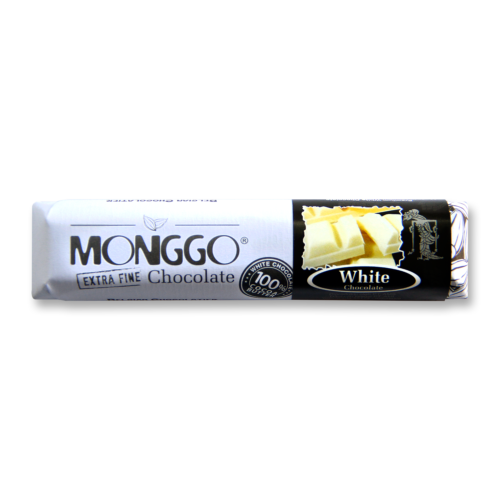 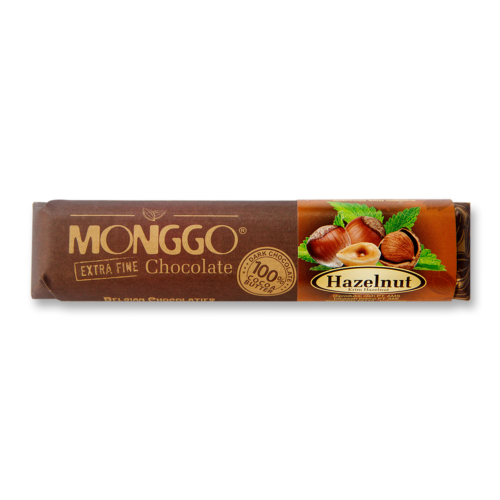 Delicious strawberry fruit paste to refresh your body and mind, combined with a good quality of 58% dark chocolate, original from Indonesia. 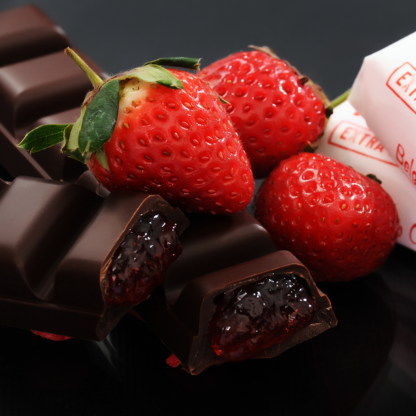 Dark Chocolate Couverture 58 % Cocoa (sugar, cocoa mass, cocoa butter, soy lecithin and vanillin), Strawberry Filling (sugar, water, glucose syrup, vegetable thickener, citric acid, strawberry flavor, potassium sorbate, tartrazine CI No. 19140, ponceu: 4R Cl 16255).